Made with conductive fibers, these knit five-finger Extra Large Capacitive Touchscreen Gloves allow you to use capacitive touchscreen devices like the Spectra Precision T41 Data Collector and the Yuma 2 tablet. 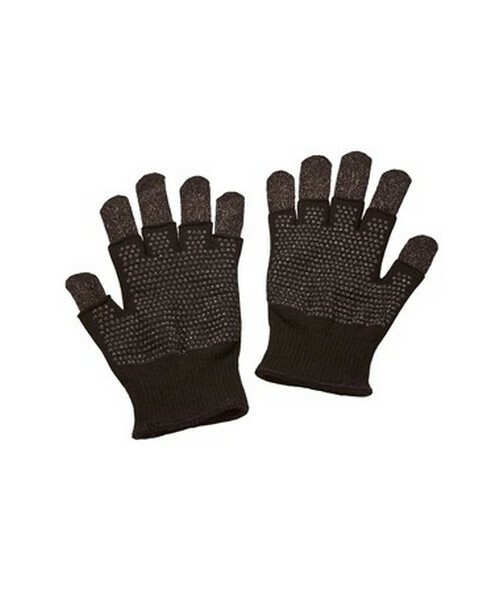 These gloves are soft, stretchable and snug fit to enable optimum contact with your touchscreen. Determine your size by wrapping a measuring tape around your hand across your palm, just under your knuckles and do not include your thumb. These gloves fit hands that measure 7.0 to 7.5 inches around.